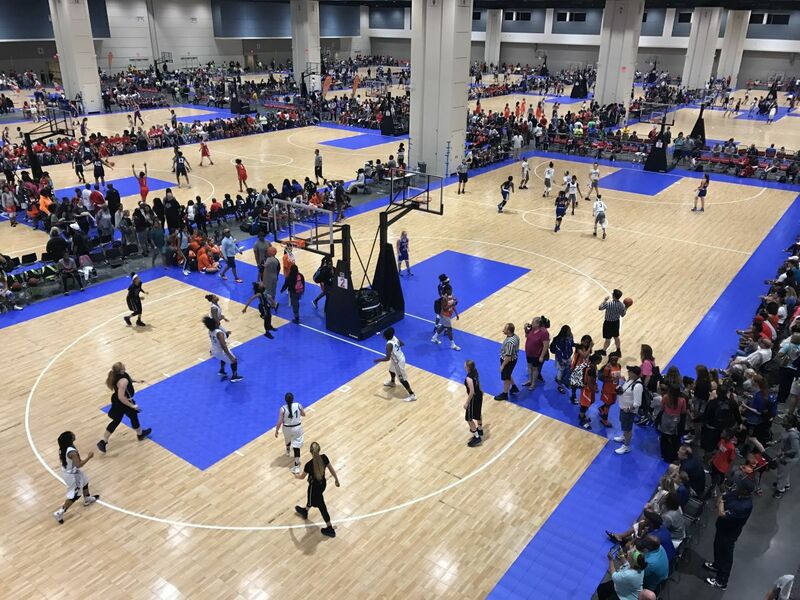 The 20th annual Deep South Classic, presented by the Greater Raleigh Sports Alliance, is set for April 19-22, 2018 at the Raleigh Convention Center. in April. The four day event brings 400 girls teams in age groups 14U through 17U to play on 20 basketball courts set up in the 150,000 sq. ft. exhibit hall.